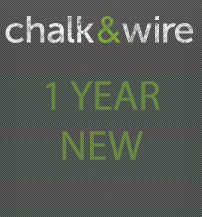 NOTE: Once Chalk & Wire is ordered and registered through the KSU Bookstore website, it is not refundable. 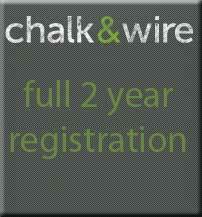 Your Chalk & Wire account will be registered for you. 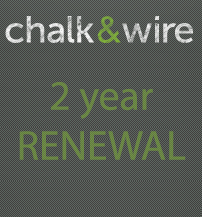 Once your account is registered, you will receive an email directly from Chalk & Wire confirming your registration, username, and password. 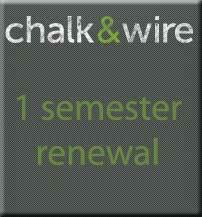 Please be aware that this process takes some time, therefore it is recommended by the store and the Bagwell College of Education to place all Chalk & Wire orders 72 business hours before assignments and projects are due. 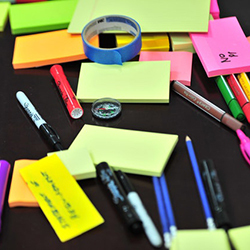 In your order notes, please specify the class that has required Chalk & Wire, your name, email address, and student ID. Your password will be generated for you. Once you log into Chalk & Wire, you will be able to change your password. 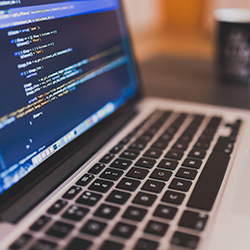 Once your password has been changed, the KSU Bookstore will no longer have access to that information, or the ability to change your password. NOT ELIGIBLE FOR UPS. PICK-UP IN-STORE ONLY. This way you will not get charged shipping for information that will be emailed to you. 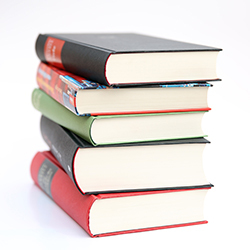 Chalk and Wire is a digital access, there will nothing physical for you to pick up in the Bookstore OR have shipped. WHEN PLACING YOUR ORDER: You will be asked to choose a shipping address and delivery method. Please select "Pick up at store". NOTE: Your access will be emailed to you, there is no product to be picked up. This will ensure there are no shipping charges applied to your order. PLEASE BE AWARE: That when your order is complete, you may receive an automatic email stating that your code is ready for pick-up. Ignore this email! This is only to let you know that the order has been charged and that your information has been sent so that your account can be registered. 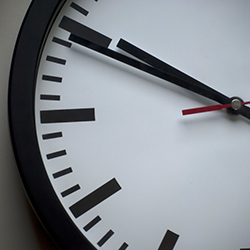 Your login information will be sent later to your student email address, typically within 72 business hours, by the Bagwell College of Education. You must provide your KSU student email address and your KSU ID Number. Ordering without this information will cause a delay in your registration. Click here if you understand that you must provide your KSU student email address and your KSU ID Number in your order notes. 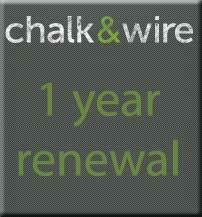 NOTE: this is a renewal, you must have had an existing Chalk and Wire account to order this.